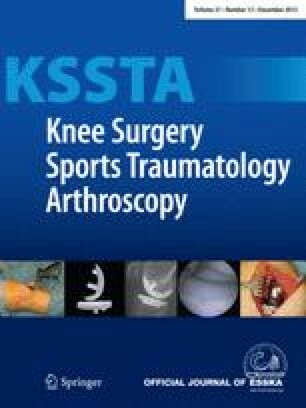 This study prospectively analysed sports injury incidence over 3 seasons in a regional sports school within an injury surveillance project, involving 372 athletes (12–19 years) from 16 different disciplines. A personal sports diary was used to record all sporting activities daily for every athlete. Injuries (time-loss definition) were registered via a standardized questionnaire. Sports injury incidence (injuries/1,000 h) evolved from 3.9 in the first year to 4.8 in the second (p < 0.01) and down to 2.8 in the third (p < 0.001, compared to the preceding periods). Significant decreases of injury incidence in the third year were also observed when classifying injuries as traumatic or overuse, and as new or recurrent. The proportion of recurrent injuries was lower in the third period (11 %) when compared to the first (19.5 %, p < 0.05) and the second one (26.3 %, p < 0.05). Injury incidence was lowest during the third period for all severity categories. The same was found when considering injuries within racket, team and individual sports. Implementing an injury surveillance system in this setting was associated with a lower injury incidence in the third observation period. This project may have influenced stakeholders’ awareness and attitude towards the sports injury problematic. Prospective cohort study with ≤80 % follow-up, Level II. The authors would like to thank Hélène Agostinis and Thierry Windal for their invaluable assistance with data collection. The present study was financially supported by the National Research Fund, Luxembourg (AFR Laurent Malisoux: ref.1189878), the Luxembourgish Ministry of Sport, and the Comité Olympique et Sportif Luxembourgeois.